"Our customers always come first. A happy customer, is a lifetime customer." 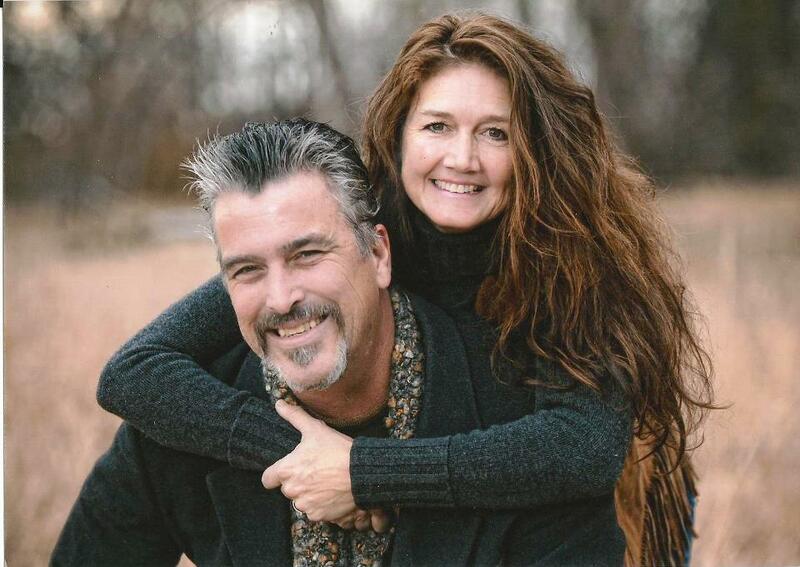 Owned and operated by Cameron and Debbie Day, HotRodShiftKnob.com is a sister company to HouseOspeed, which began in the hill country of central Texas in 2000. Our shift knob company was created to give car lovers something truly unique -- a one-stop source for shift knobs, offering a mind-boggling selection. Besides being shift knob aficionados, we're also car lovers. 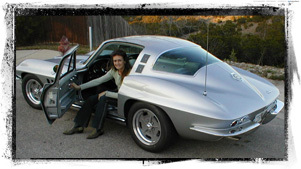 Debbie owns a 1965 Corvette coupe, while Cameron is presently building a 1929 Ford Model A coupe, a 1961 Ford Econoline, and is the owner and creator of "Ratiki", a tiki-themed 1965 Chevy Suburban that has appeared in various magazines and was featured in Classic Truck magazine in July of 2008. We're 100% focused on delighting customers. Call it an obsession. We're not a big, impersonal corporation selling inferior quality shift knobs. Nor will we ever be. We're small and focused on offering the best selection of quality shift knobs and a level of service you won't find anywhere else. We offer extraordinary service because we know that every great customer experience we create comes back to us tenfold. Debbie runs the business day-to-day and we make ourselves available seven days a week to ensure that our customers get exactly what they're looking for in a shift knob. Questions? Fire away. We'll gladly answer them. And even though we're an internet-based company, we realize that not everybody is comfortable using a credit card over the web. No worries. We'll happily process your transaction in whatever way you feel most comfortable. Just call. You can email Debbie Monday through Saturday, 8:00 Am to 8:00PM Cental Time. During the Christmas month of December - unfortunately we are not accepting any phone calls o please email hotrodshiftknobs@gmail.com and we will be sure to get back to you as soon as possible. Unless you have ordered a custom/ engraved or shift pattern shift knob or an Unthreaded or special threaded knob, all shift knobs ordered this week, will be delivered on Tuesday December 20th for a delivery day of Dec 23rd. I will not be available on the phone so please email me if you have questions. No matter what you're looking for, we've got a shift knob for you. From hot rods and customs, to G-machines and 18-wheelers, we've probably got your shift knob. And if we haven't got exactly what you're looking for in a shift knob, we'll customize a one-off shift knob especially for you. We have shift knobs in a wide variety of materials and price points, and we work with great artists to make every customer's dream becomes a one-of-a-kind reality. Many of our shift knobs are new. The majority are made in the USA. 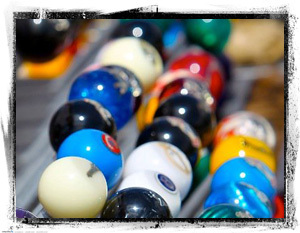 Some of our shift knobs are genuine vintage. And our variety of price points makes it possible for us to offer something for everyone. We pride ourselves on a huge selection and being able to determine the proper sizing for each specific application. Once you've experienced our customer service, you'll know you're spending your coin where it's truly appreciated. So take a look around. We hope you like what you see. And if you've got an idea for a custom knob, we'd love to make it happen for you. We're ready when you are.